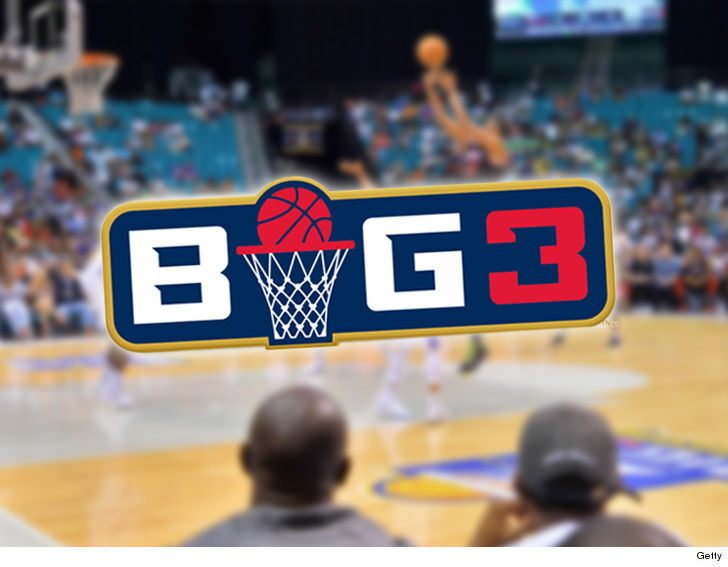 BIG3's punching back at accusations it broke a deal with a competitor, and it's now suing that league for defamation. Ice Cube's BIG3 slapped Champions League with a lawsuit after the CL claimed its league can't get off the ground and blamed the BIG3 for allegedly breaking a deal with Champions League. In docs, filed by Mark Geragos, BIG3 says the Champions League posted a statement on its website that was a bald-faced lie. The CL said, "The issue is that Big3 violated the agreement that players would be able to play in both leagues even though all the players had prior agreements with the Champions League." BIG3 says there was NEVER any agreement between between the 2 leagues and no BIG3 player was barred from honoring commitments to the Champions League. BIG3 goes as far as saying that 3 players who DID have a deal with CL were specifically allowed to play for Champions. What's more ... BIG3 says the head of the Champions League is "a serial con-artist, fraudster and ponzi-schemer" who blames his failures on others. 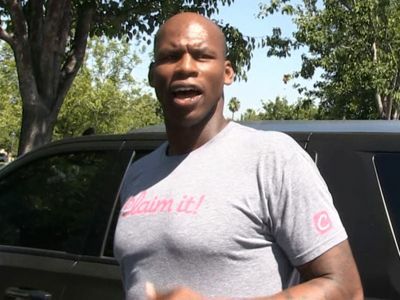 BIG3 is suing for unspecified damages. We've reached out to Champions League, so far no word back.